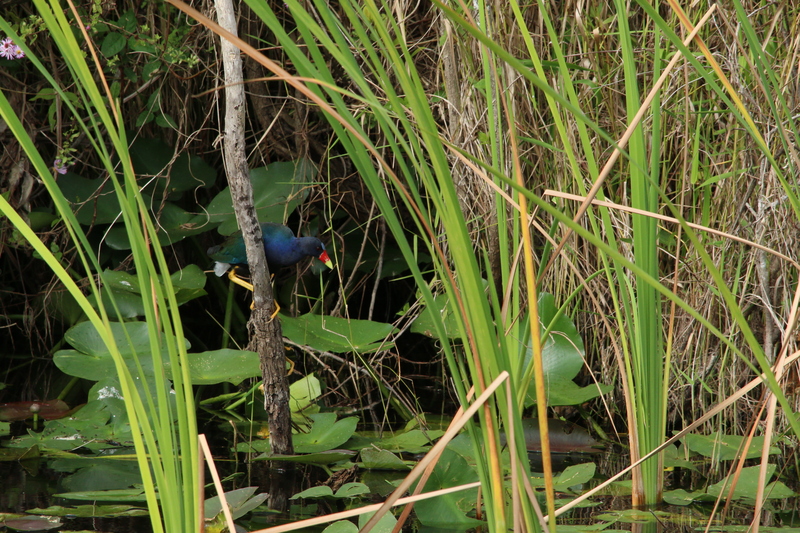 All birders love the Everglades. There are so few places on Earth where one can see thousands and thousands and thousands of wading birds on a single visit, their white and blue and pink bodies contrasting with the golden swishing of marsh grasses or the deep green of cypress swamps. Whenever I enter the boundaries of Everglades National Park or Big Cypress National Preserve I feel as giddy as a child in a candy store.